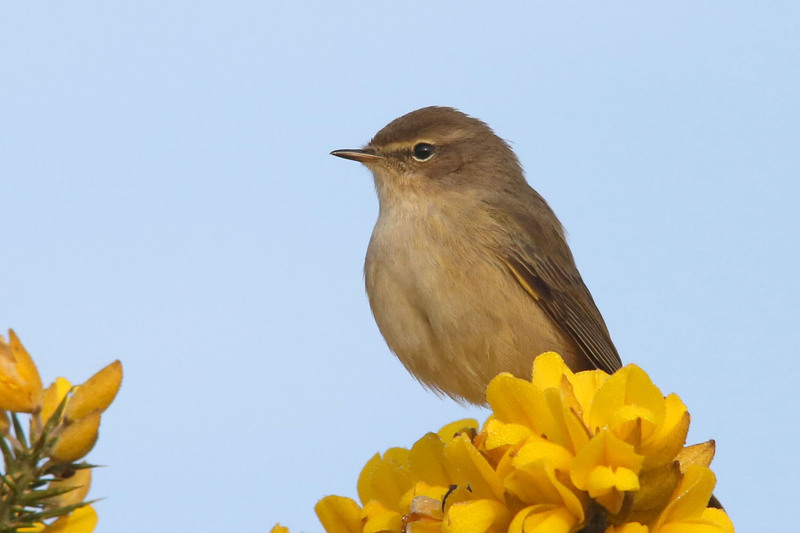 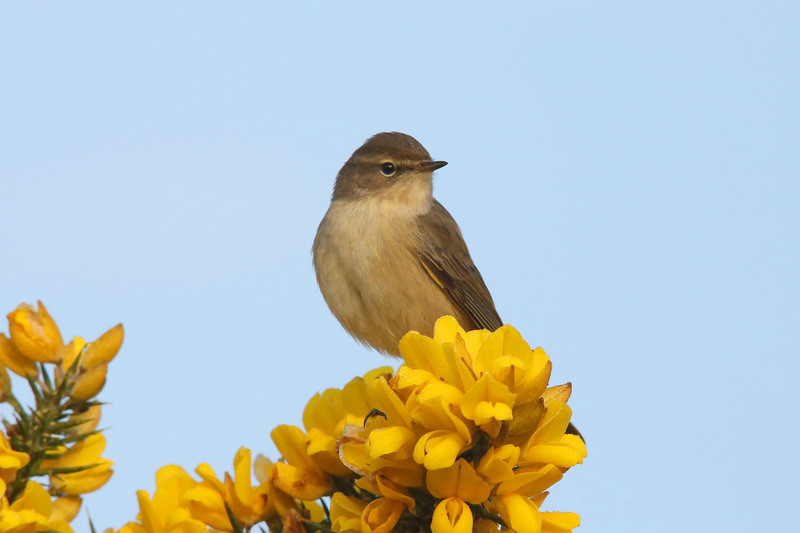 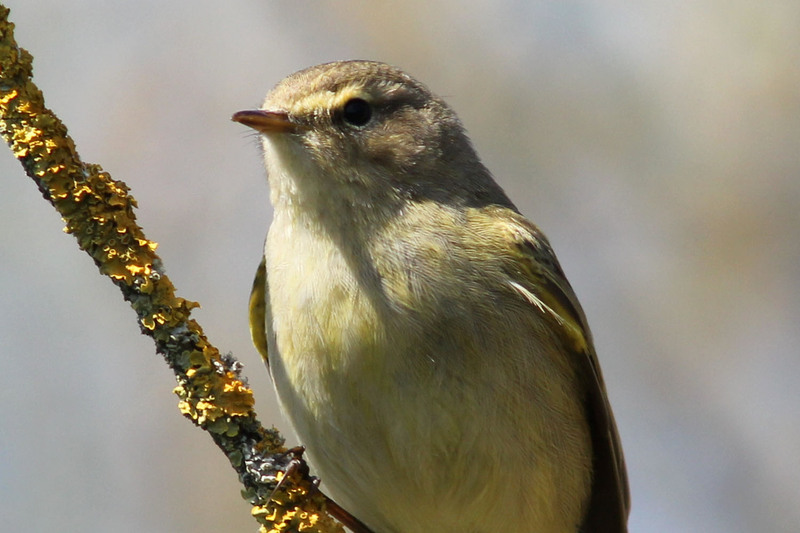 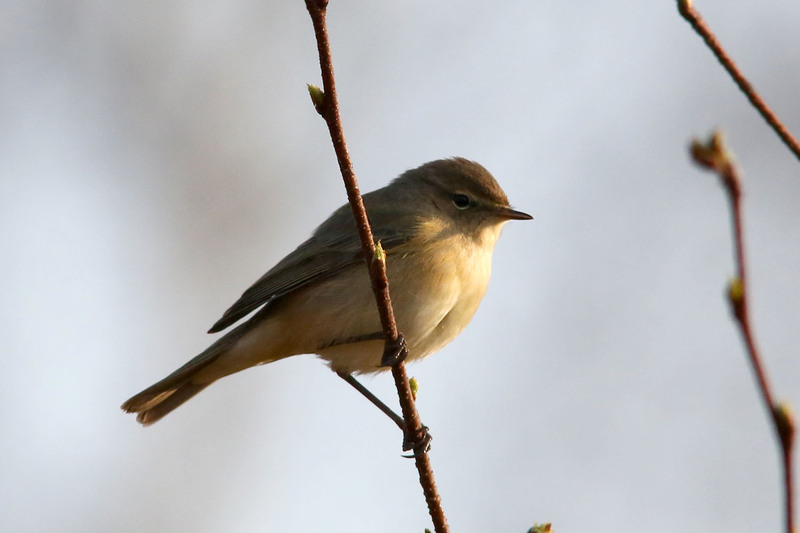 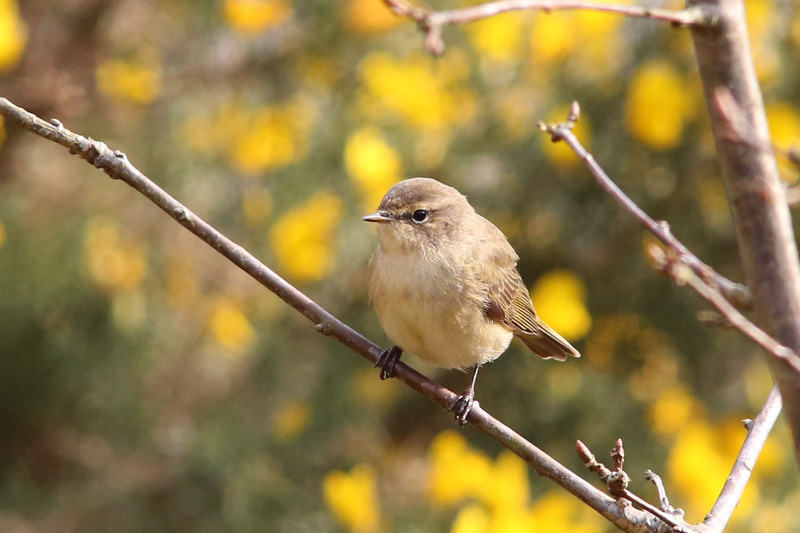 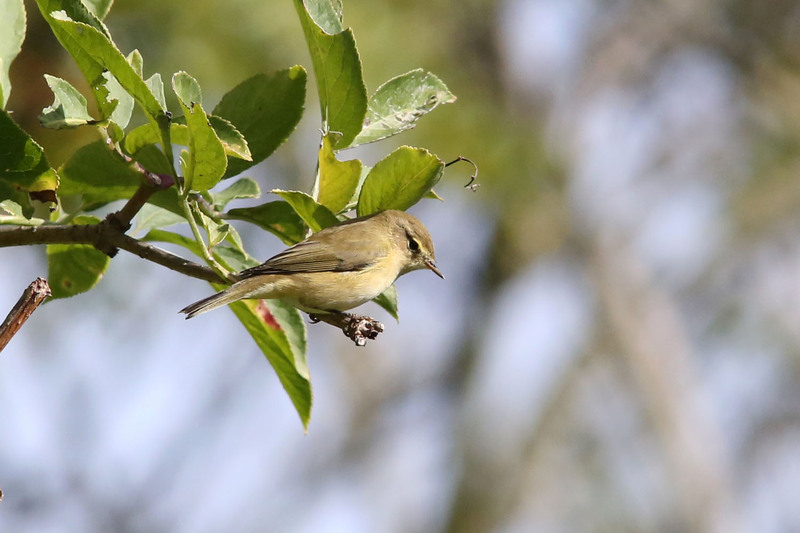 Chiffchaffs are a Summer migrant to the UK but there are the odd few that overwinter here. 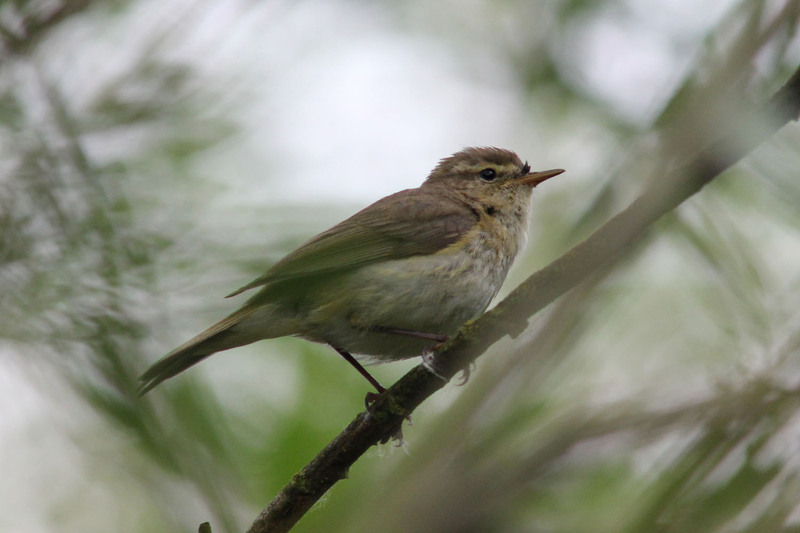 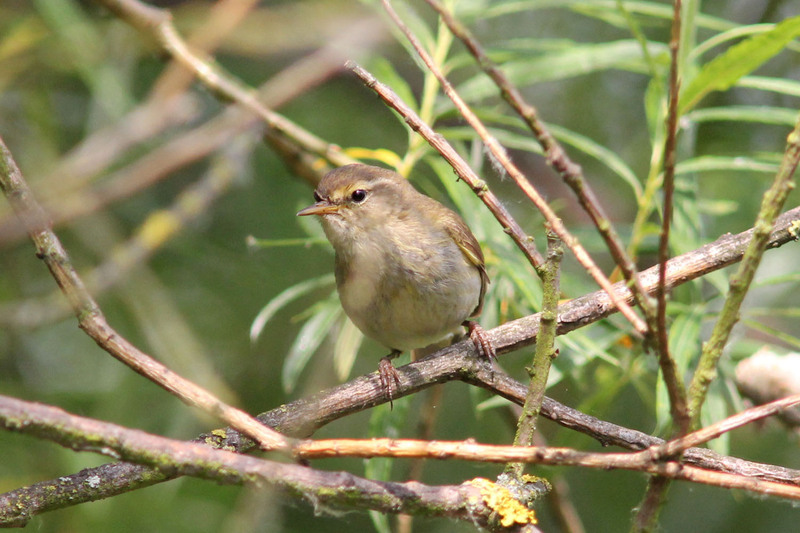 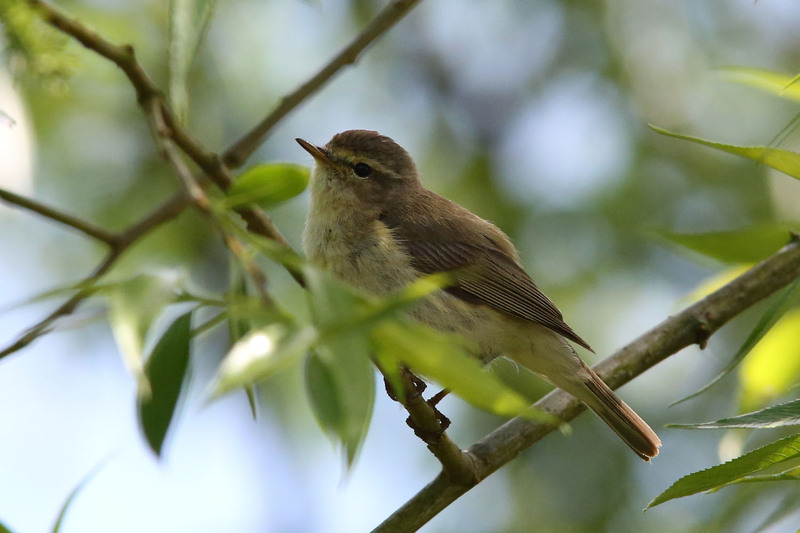 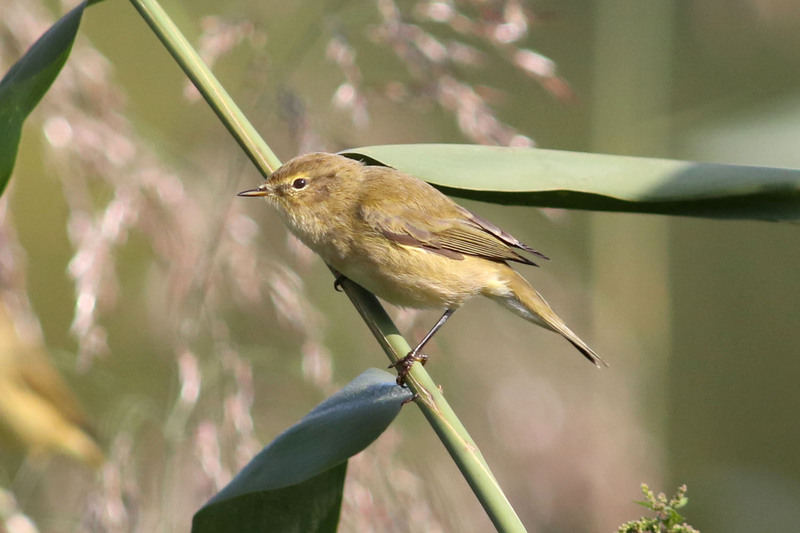 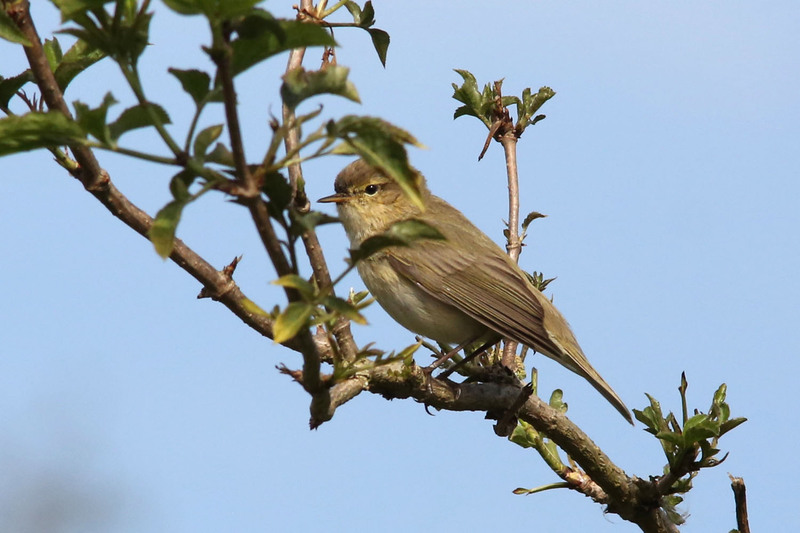 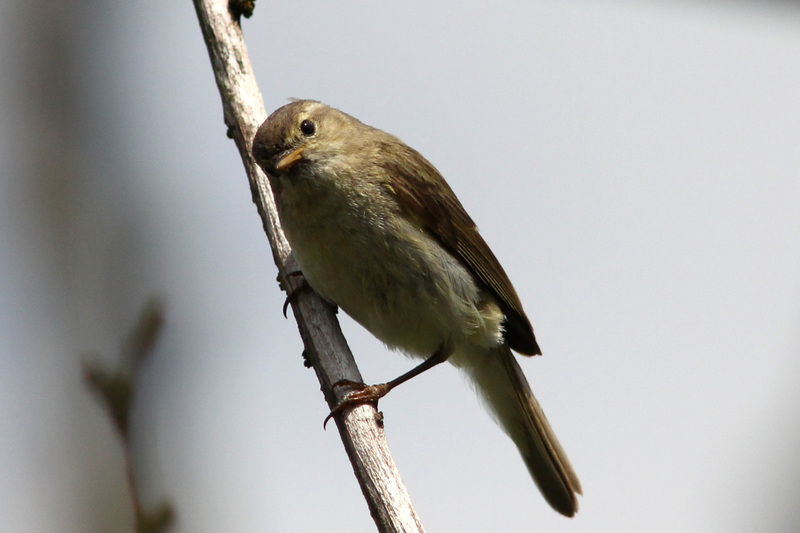 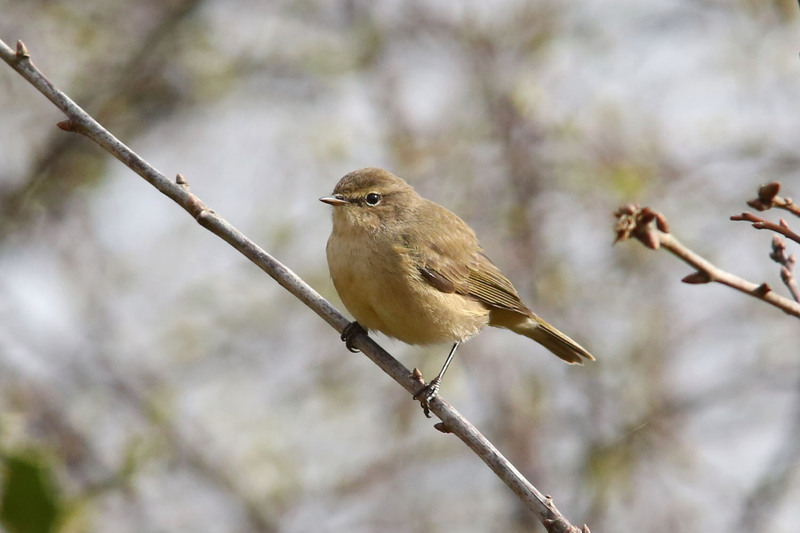 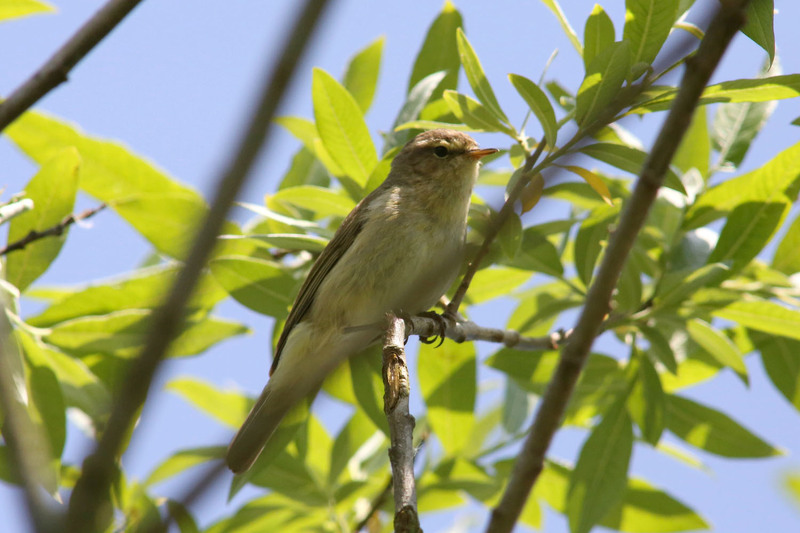 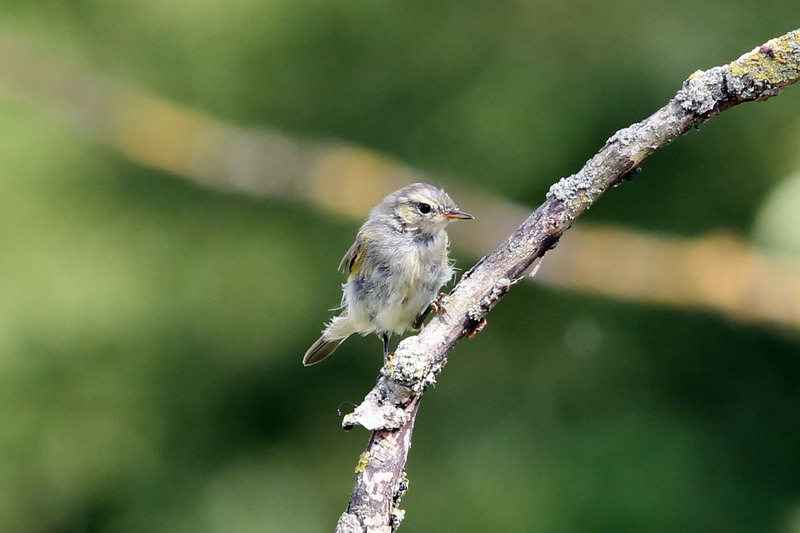 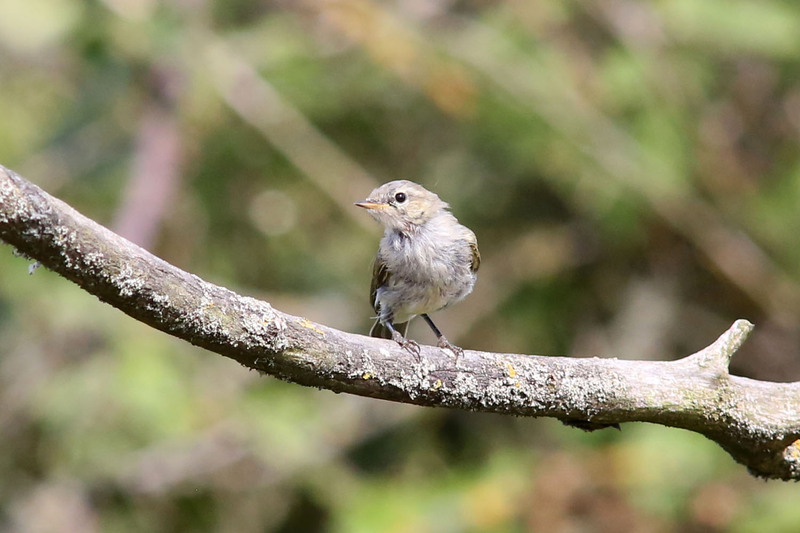 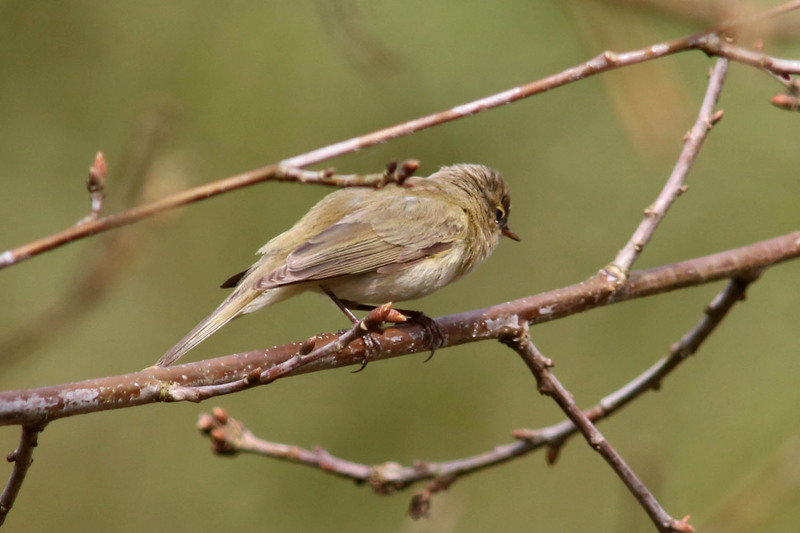 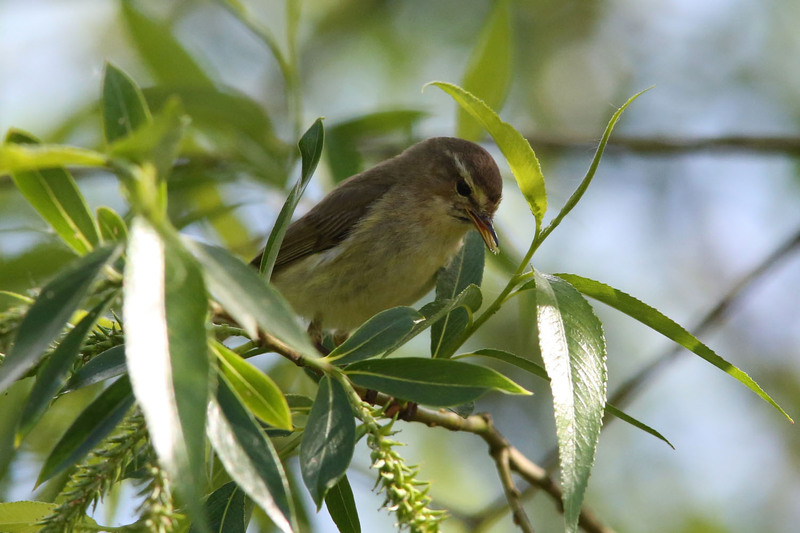 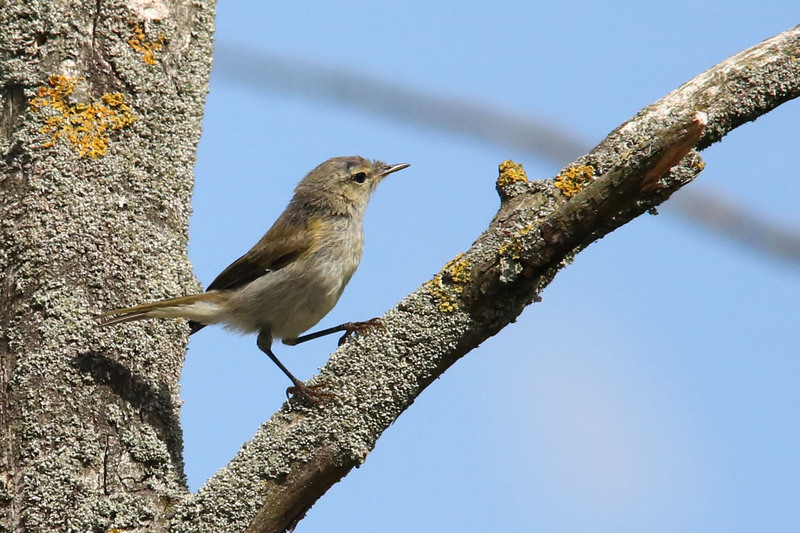 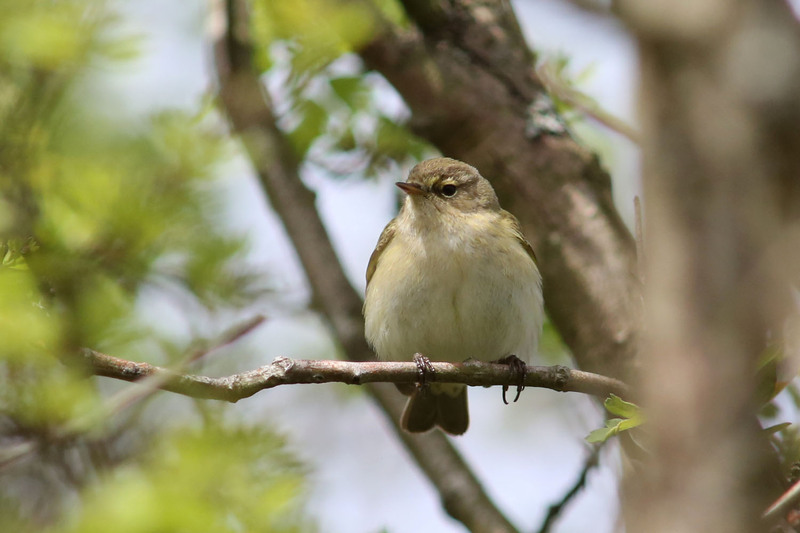 Very similar to the Willow Warbler in appearance but can easily be identified from its call. 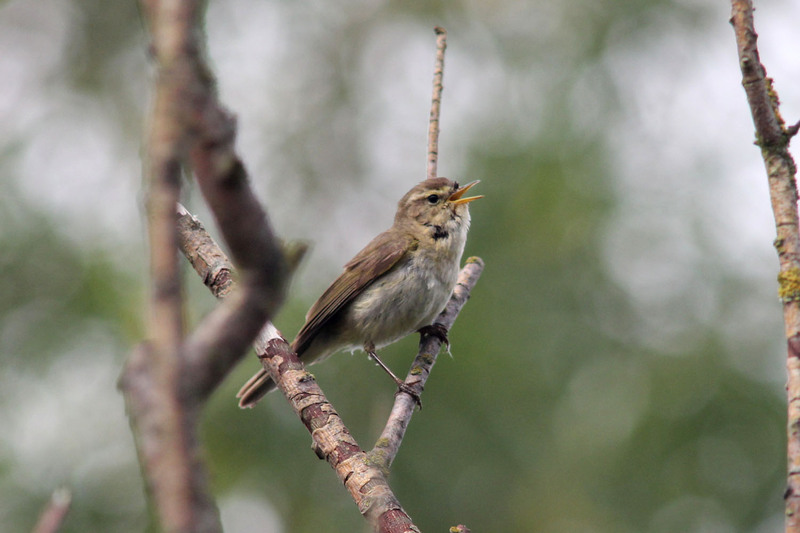 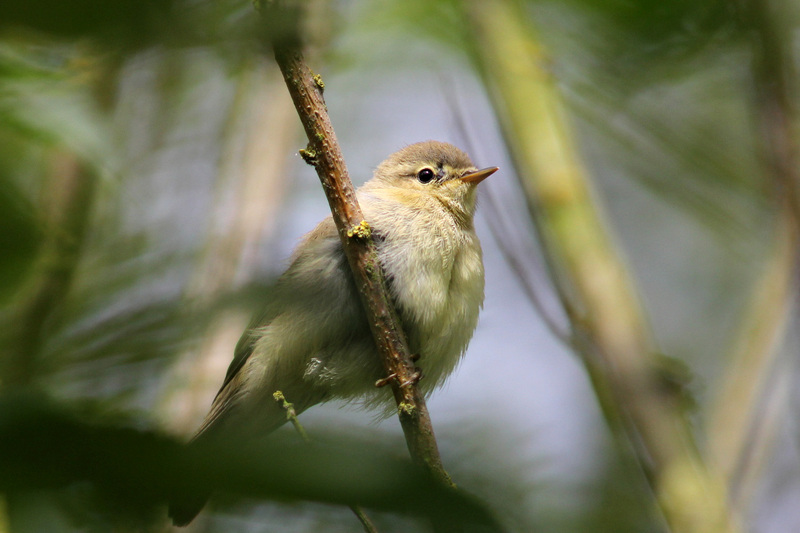 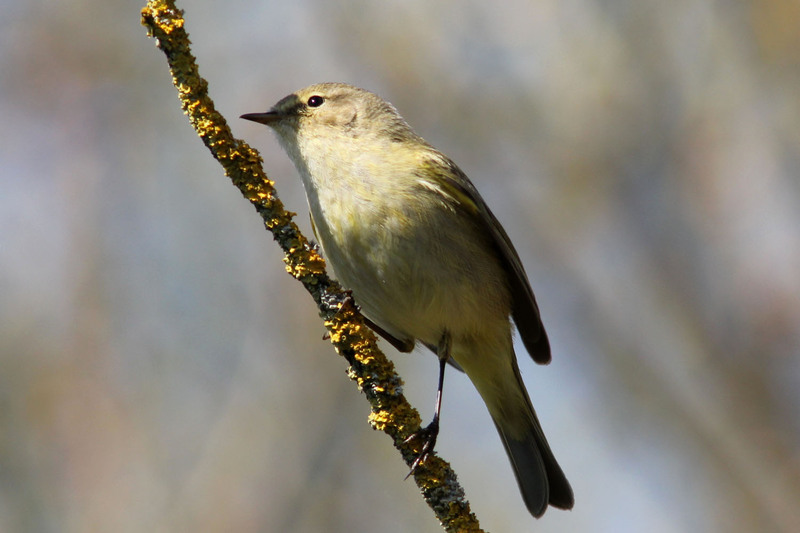 It's a bird that is said to say its name with its call sounding a bit like 'chiff-chaff'. 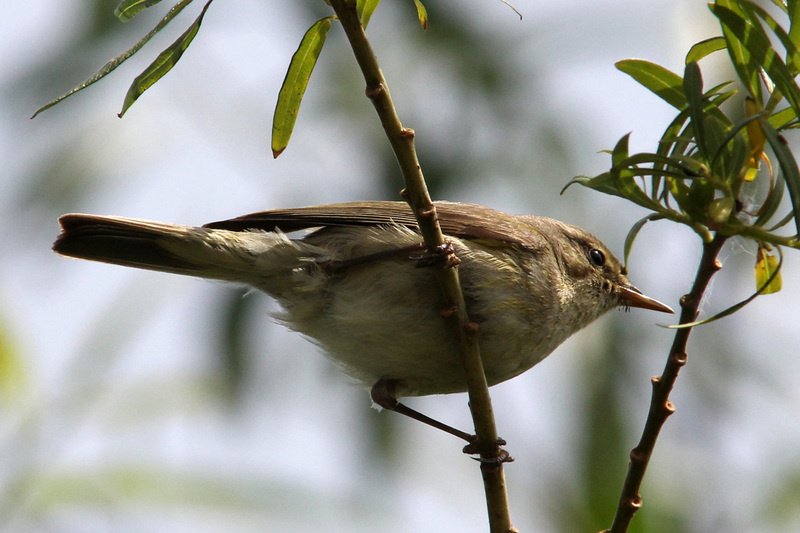 Not a feeder bird but can sometimes be seen (or heard) in gardens. 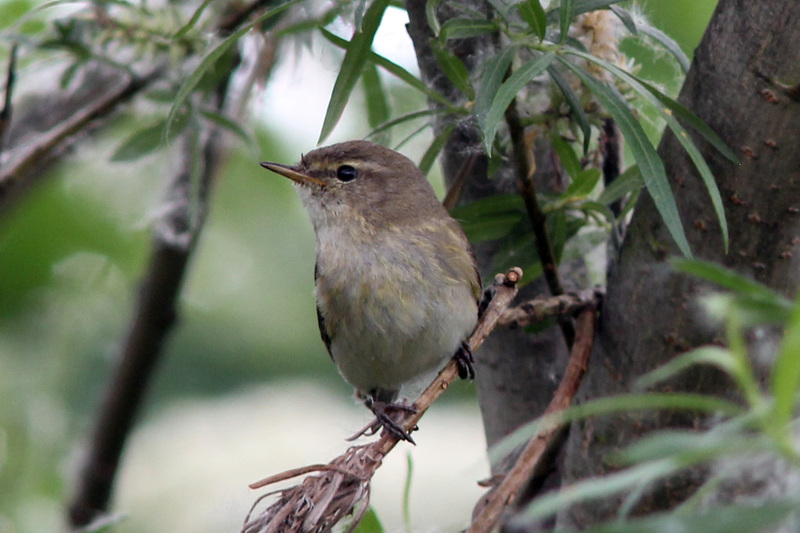 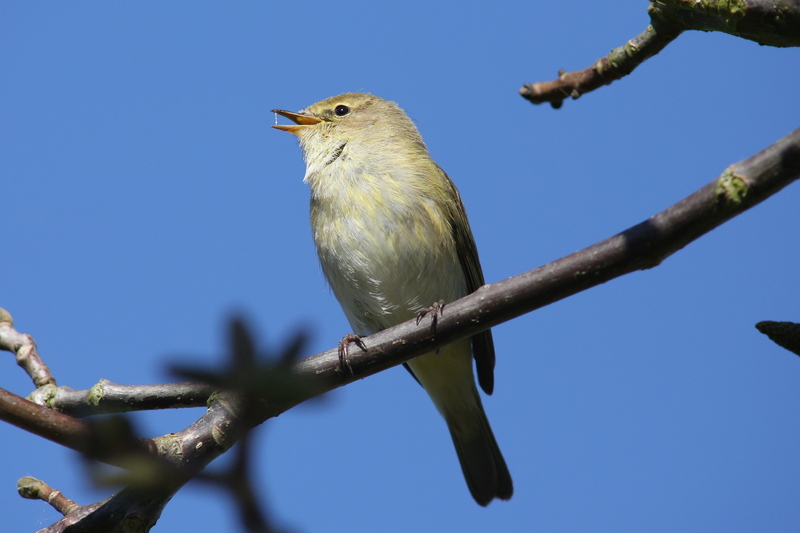 A Chiffchaff and Chiffchaff call.